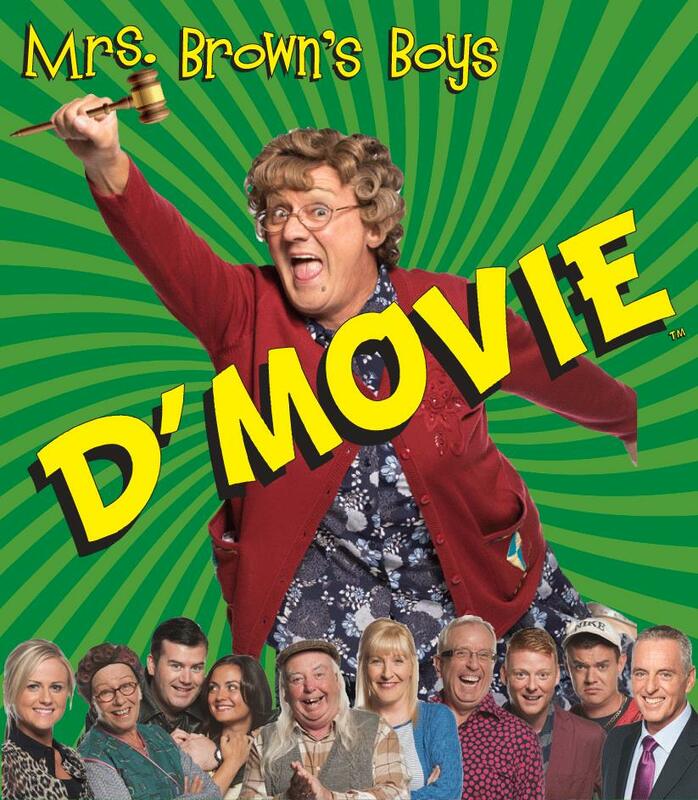 Guilds stunt coordinator Brendan Condren is currently coordinating Mrs Brown’s Boys feature film D’Movie. Brendan O’Carroll’s IFTA & Bafta winning comedy series is about a foul mouthed Irish matriarch and her clan. The series won the IFTA for Best Entertainment Programme last year – which Brendan O’Carroll shared with producer Justin Healy – and won two Baftas in the same year for Best Situation comedy and a Bafta Scotland award for Best Comedy Entertainment Programme. Brendan has been joined by the Guilds stunt performers Aoife Byrne, Caroline Simonnet, Peter Dillon and Patrick Condren.